There are many ways to remodel your space, but none of them have as big of an impact on your day-to-day life as a bathroom remodel. Charleston residents know the solution: hire the crew at Charleston Bath Experts. We’ve been serving the greater Charleston area since 1977! 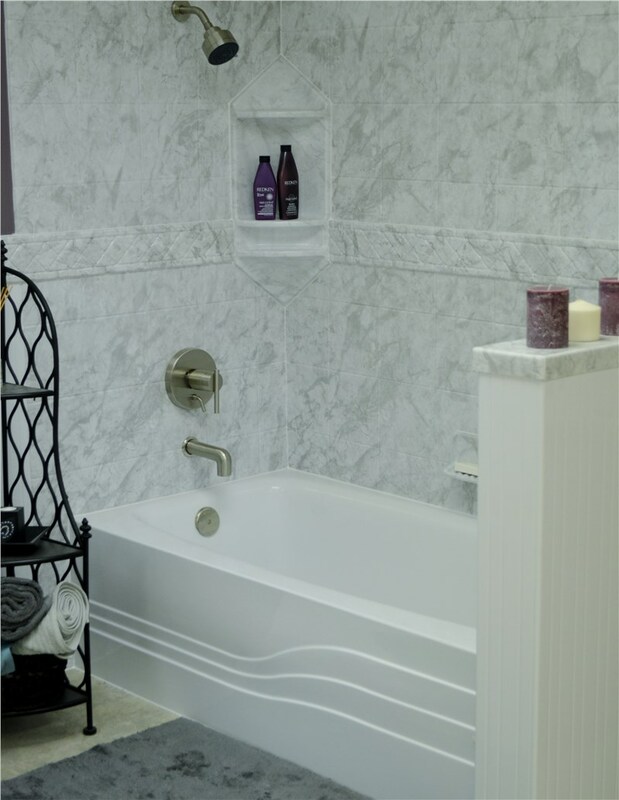 Because we have been remodeling tubs and showers for decades, we know how to provide you with a bathroom that is functional, beautiful, and affordable. 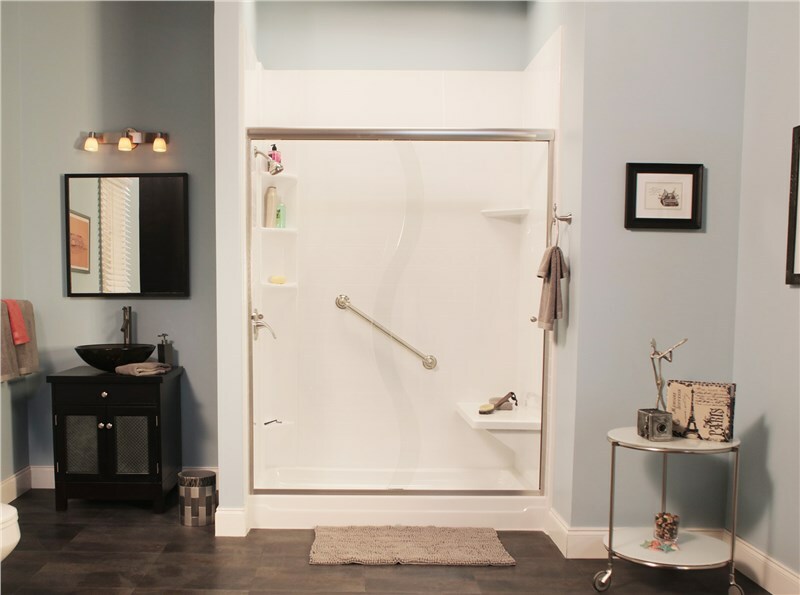 It all starts by choosing what kind of tub or shower you want. Unfortunately, choices can be in short supply when you choose other Charleston bathroom remodelers. That’s not the case when you choose Charleston Bath Experts! Your choices don’t stop at tub and shower styles. Because we custom create each liner to fit within your existing space, we can create a new liner and shower surround in a wide variety of colors and patterns. In order to make sure you get a style that enhances your home, you’ll work directly with one of our expert designers. They’ll help you choose from acrylic tub colors, shower surround patterns, and they can even help you customize your bathroom with your choice of shower heads, soap caddies, and more. 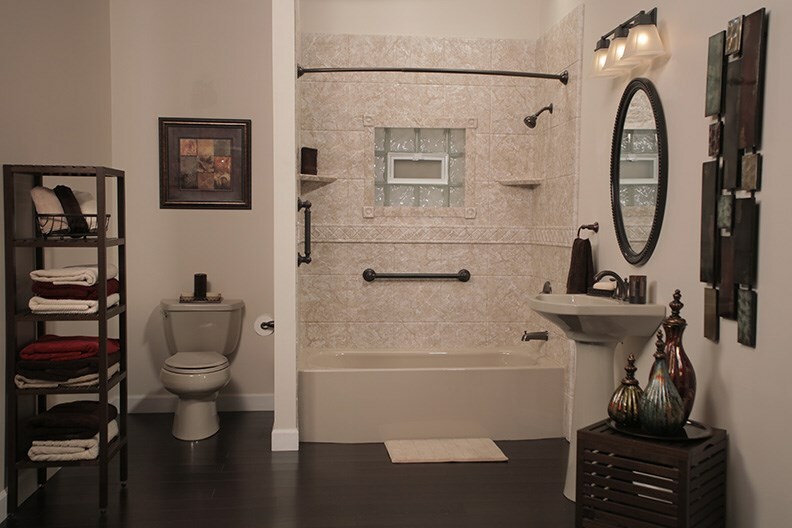 We offer the ideal bathroom remodel for any and every household, and we do it without breaking the bank. We want everyone to enjoy soaking in a tub or relaxing in a rejuvenating shower, so we offer financing options to all of our customers. You may even be able to get zero percent APR with no-interest financing for 21 months! Not only do we make our bathroom remodeling options more affordable with financing, we also provide free estimates so you can budget more effectively for your new bathroom space. We’ll even work within the constraints of a set budget in order to provide you with an affordable tub or shower. Want to learn more about how much your bathroom remodel in Charleston will cost? Give us a call or fill out our online form for free, no-obligation pricing! Get Charleston Bath Experts's latest articles straight to your inbox. Enter your name and email address below.